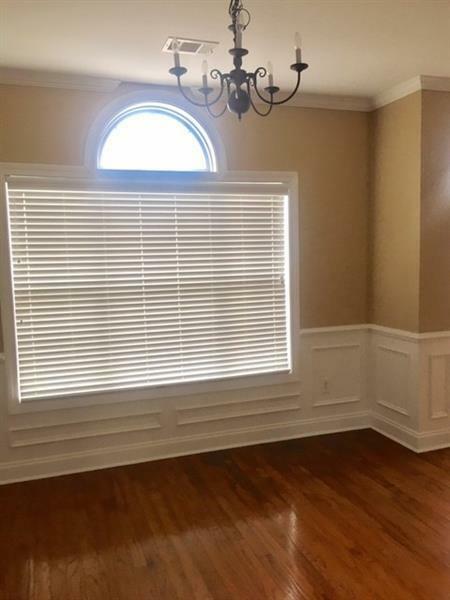 You will love coming home to your gleaming hardwood floors and spacious living space in this well kept townhouse. 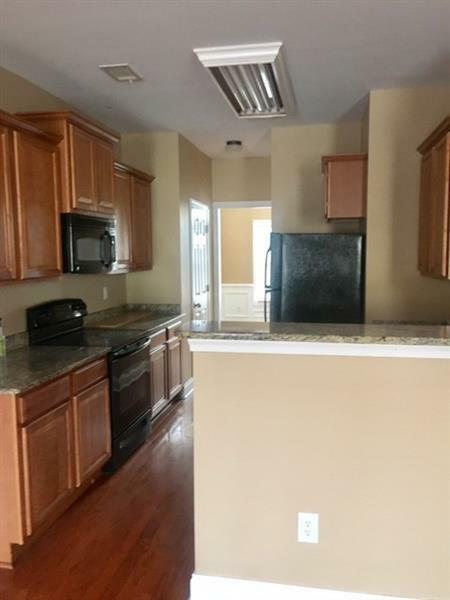 3 levels, granite countertops in the kitchen with stainless steel appliances, separate dining room, deck. 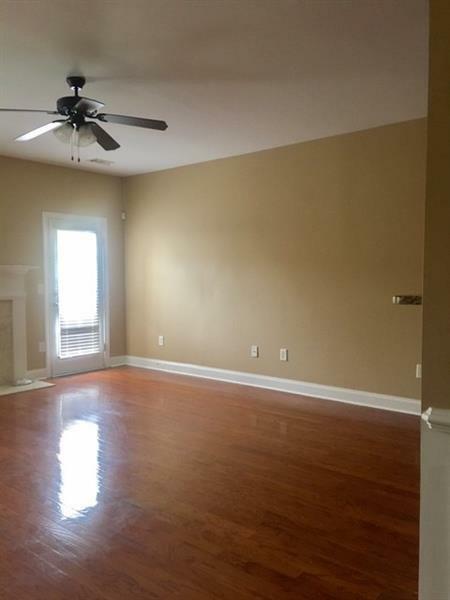 Convenient Location..10 min to airport or 15 min to downtown Atlanta. This property can also be rented furnished for $2,000 per month. 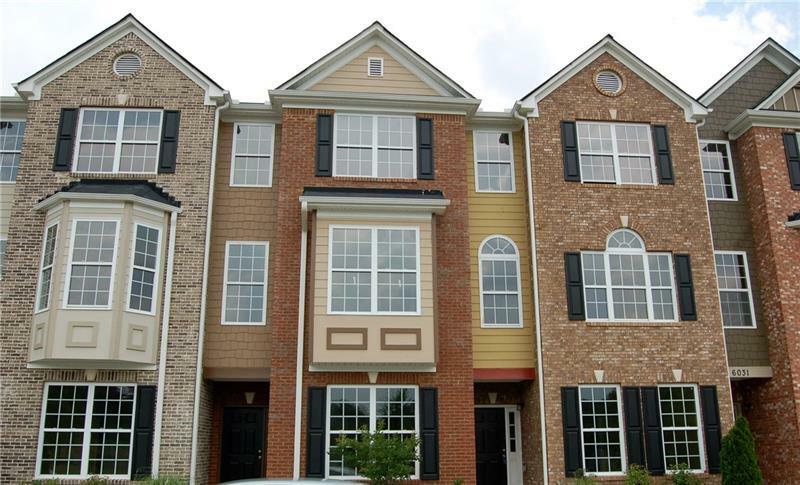 Sold by New Dawn Realty, Llc..